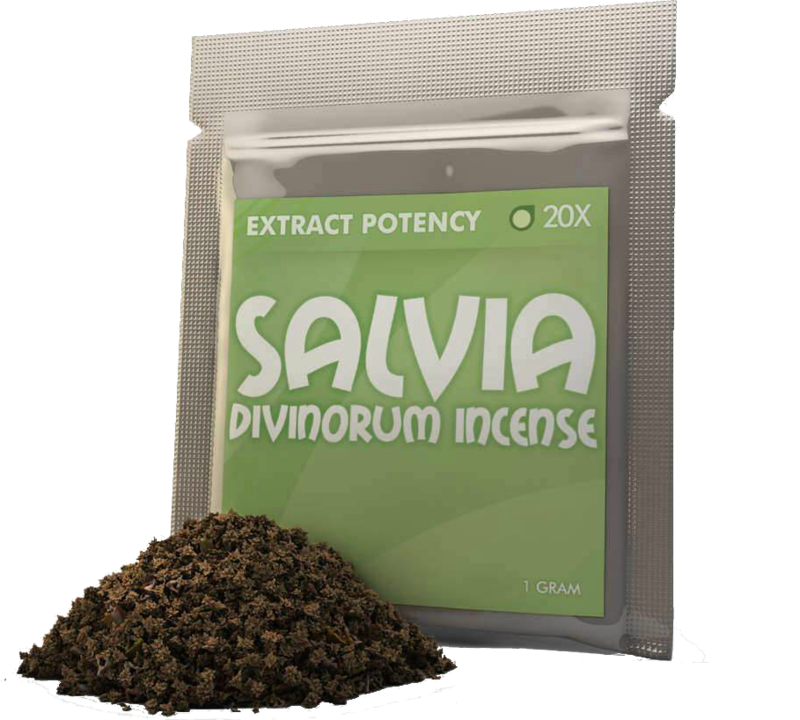 Try a mind blowing experience with salvia! Our 60x salvia is a natural plant mixture that will give you a memorable experience. All orders are shipped fast in stealth mode via USPS. We accept eCheck, bitcoin/litecoin, and USPS COD.